Gas Mark 1 | Which type of boiler is best for you? Which type of boiler is best for you? Combination boilers, commonly known as 'combi' boilers, are the most popular boilers in the UK. 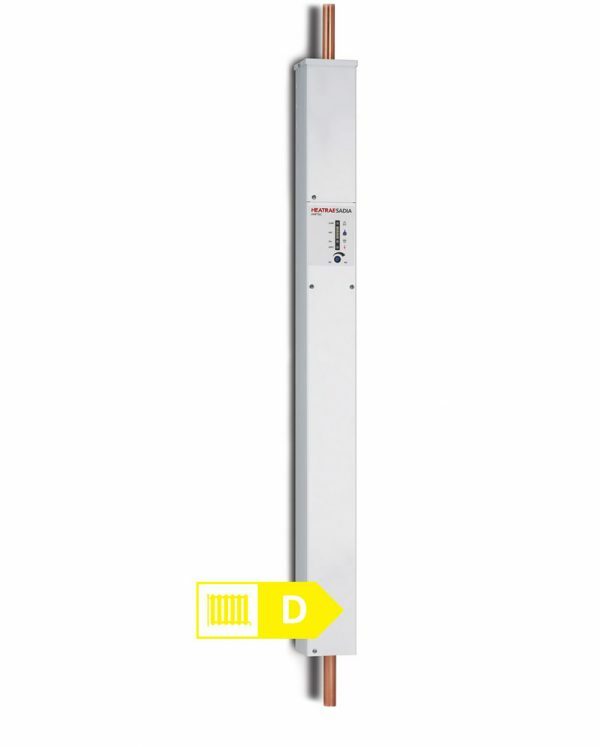 They are both a high efficiency water heater and a central heating boiler in a single compact unit. 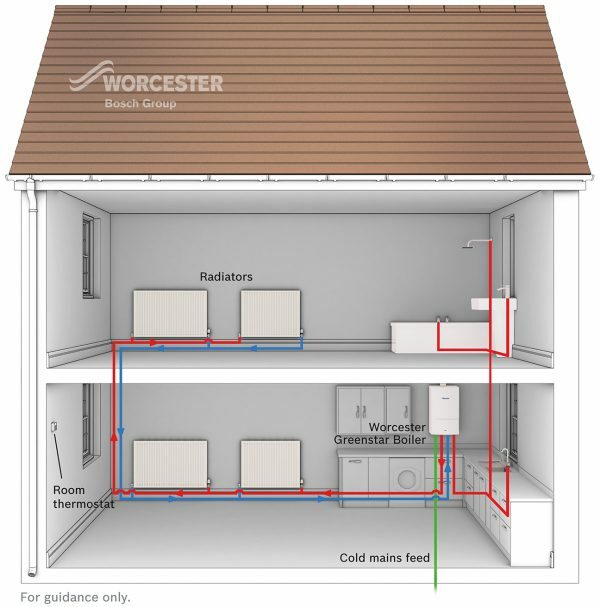 They provide both heat and hot water directly from the mains so there is no need for water tanks or cylinder. No need for tanks, so don’t take up much space. The water pressure might be reduced if hot water is required from more than one tap at a time. Combi boilers are best suited to smaller properties where there is limited space and multiple people won’t need to use hot water at the same time. System boilers, also known as sealed system boilers, require a cylinder for storing hot water (this normally sits in an airing cupboard) but no tank in a loft. Meaning this type of boiler can be installed in a property with little or no loft space. 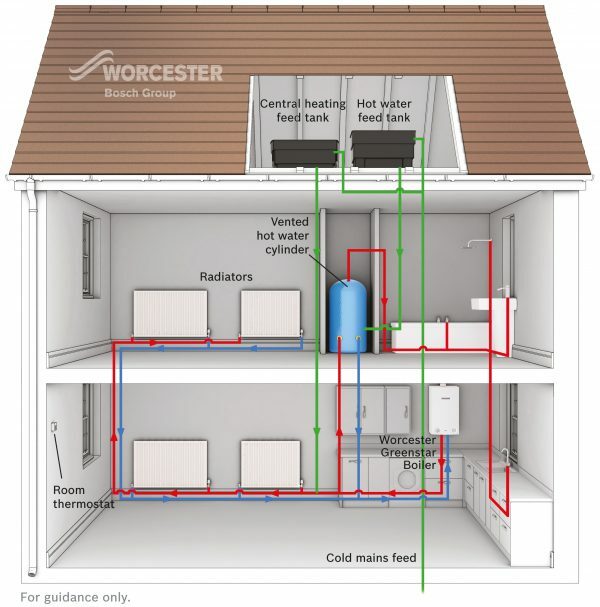 Conventional boilers, also known as Open-Vented, Traditional and Regular boilers are a traditional form of heating and hot water system that require tanks to store both hot and cold water as well as a separate hot water cylinder. Conventional boilers are best suited to properties with more than multiple bathrooms and in areas with low pressure. 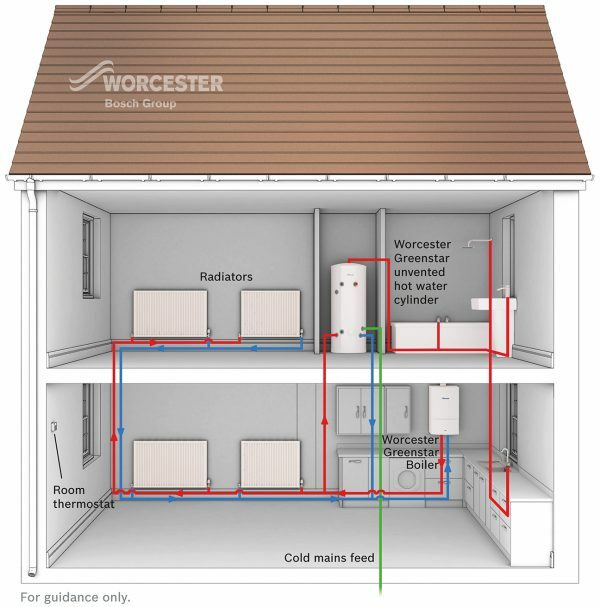 Electric boilers are an alternative to gas fired boilers that are becoming a popular option in many new build properties and buildings without mains gas available. Electric boilers can be unreliable as electric power cuts happen far more than cuts in gas supply. If your property is in an area prone to power cuts, an alternative fuel source should be considered. Much more expensive to run than Gas fired boilers as Gas is considerably cheaper than electricity, at about 30% of the price. Despite being touted as reducing pollution compared to gas boilers, some reports have said that the electricity used to power electric boilers is generated by a process that creates as much pollution as gas boilers. An electric boiler is best suited for properties with no gas supply or where it is difficult to install a flue that is required for a gas boiler.